I thought I would share with you my everyday beauty look, it is very natural and only take me around 10 minutes to create. When it comes to getting ready every morning for work, I don;t want to be spending a lot of time in front of the mirror creating different looks or using a ton of products, I'd rather allow myself that extra half hour in bed. Lets face it I'm only going to be sat at my desk staring at my laptop for eight hours straight and drinking an awful lot of tea. If my schedule is slightly more exciting and have any interviews or meetings penciled in, then I tend to spend a little more time applying my make up and adding a couple more steps to the routine; eyeliner and bronzer for a more defined look. I hope you like this post, it is a little bit different from me, maybe I will be brave enough to create a few more this year. I'd love to hear what products you use in your everyday look. I've never heard of the brand Kiko. I would like to try more products by Benefit and Soap & Glory. But they're hard to access in Australia. 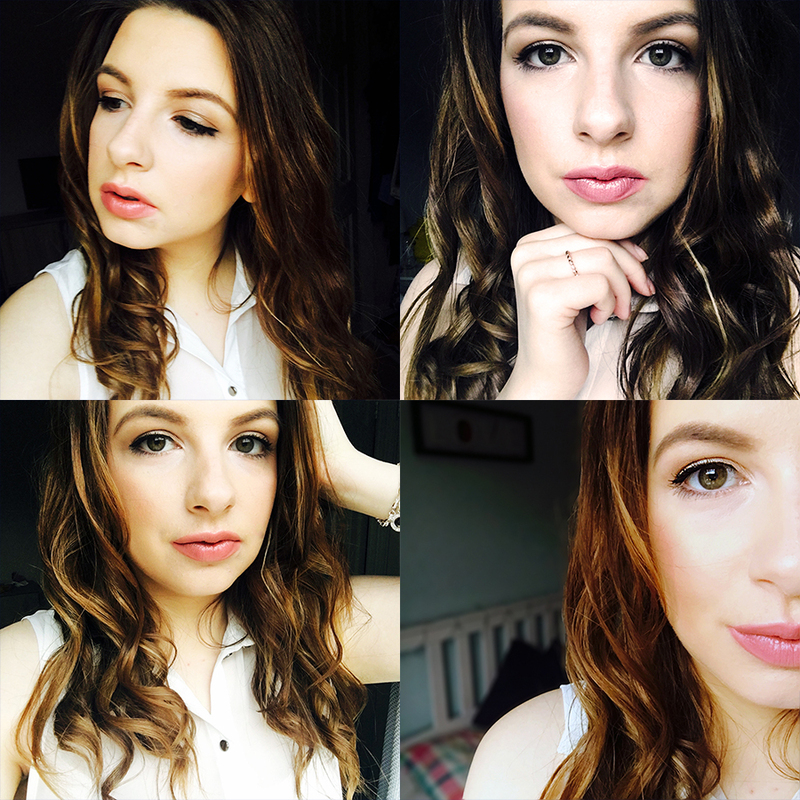 I've been using estee lauder double wear foundation and I love it!